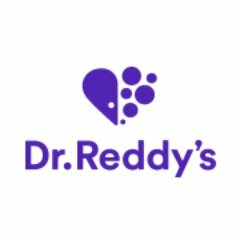 Dr. Reddy’s Laboratories Ltd. (BSE: 500124, NSE: DRREDDY, NYSE: RDY) has entered into a definitive agreement to acquire a portfolio of 42 approved, non-marketed Abbreviated New Drug Applications (ANDAs) in the United States. The portfolio includes more than 30 generic injectable products. These products will require to be technology transferred and could be launched within the next one to two years. The value of total addressable market for these products in the US is approximately US$645 million for the calendar year ending in December 2018 according to IQVIA.